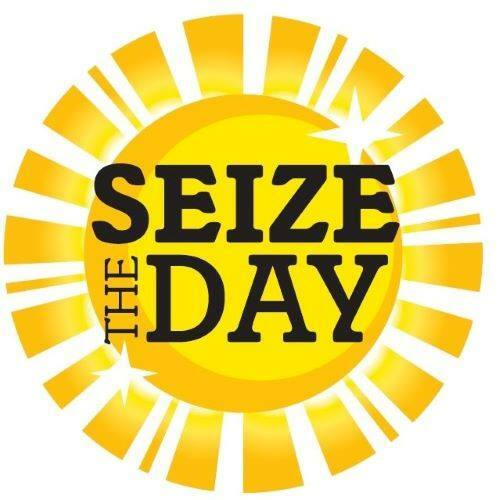 The Seize the Day 5K is a run/walk event that benefits the Epilepsy Foundation of Missouri and Kansas. You’re invited to participate with Team Run Like The Wind to support the cause. It’s an event for the whole family! David Wilcox Photography will capture memories, check out the Facebook page and Instagram if you like. Clay Trautman, with the event, shares his experience with epilepsy and race details in the podcast. Click to listen or find it in iTunes.